We place wayyyy too much emphasis on labels. Most protein bars are just candy bars with extra protein. But we view them as healthy because they’re called protein bars. Lenny & Larry’s cookies are viewed as healthy protein cookies. 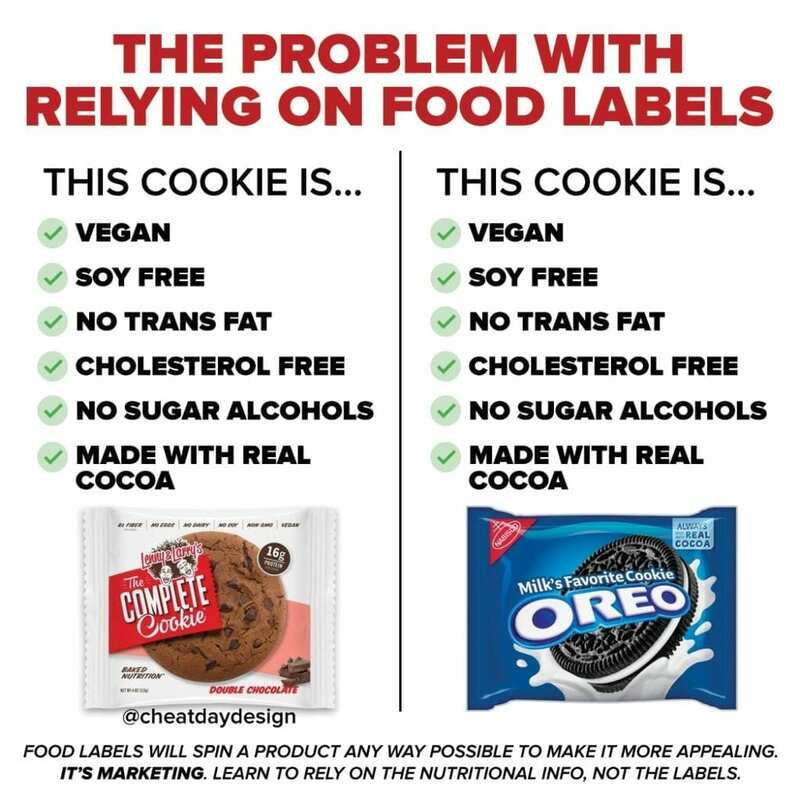 In reality, they’re just regular cookies with some added protein. There’s nothing wrong with eating this cookie, or a protein bar, or any other snack for that matter. 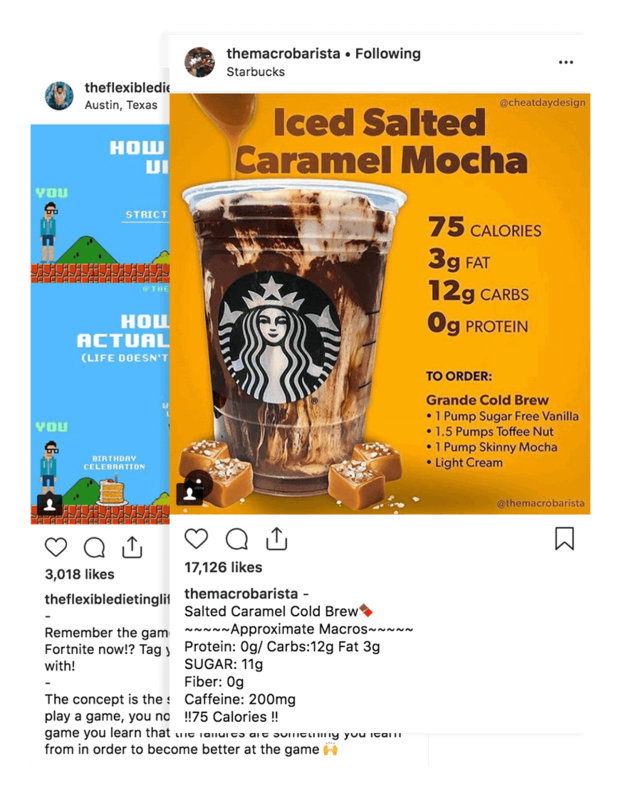 But there is absolutely something wrong with consuming it INSTEAD of other foods you enjoy, just because you think this is a healthier option. Look at this macro comparison. The right comes out on top in almost every single category, except having slightly less fiber. 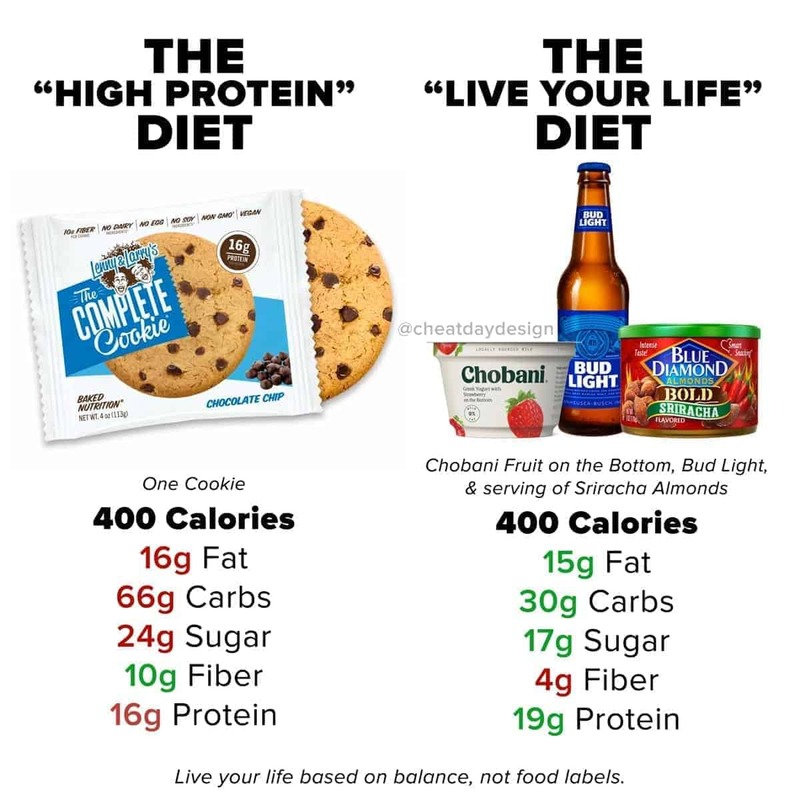 You can eat flavored greek yogurt, flavored almonds (the sriracha ones are amazing, by the way) and a beer, and come out with more favorable macros than a single protein cookie. The right can be any combination of foods, but the point remains. 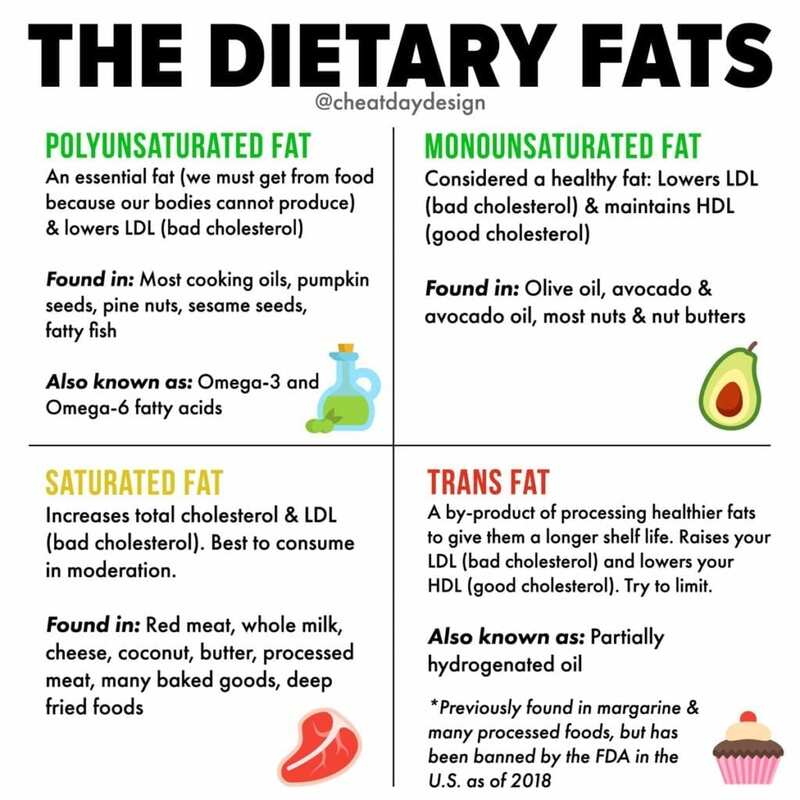 Just because a food isn’t labeled as “healthy” or “protein whatever”, it doesn’t mean it’s bad for you. You can pair a beer, which most view as empty calories, with some delicious, healthy snacks and still be well within your goals. 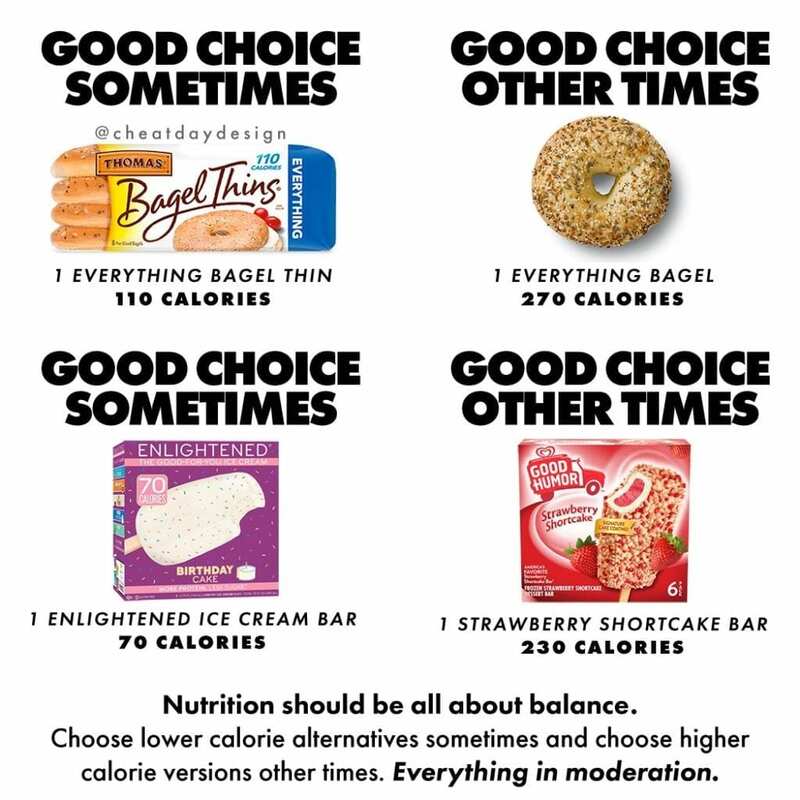 Learning to read and understand nutrition labels is the best gift you can give yourself. By relying on the marketing jargon on the front of packages, you’re forced to think whatever companies want you to think. 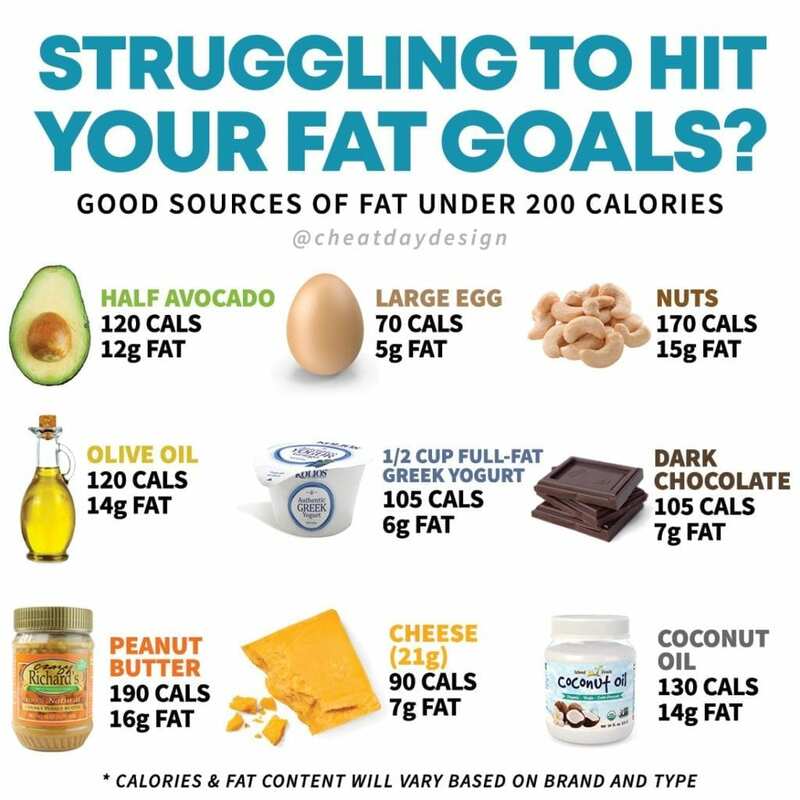 By looking past those, you can build a diet based around what YOU like and what YOUR goal are. Live life. Enjoy your food. Be happy.